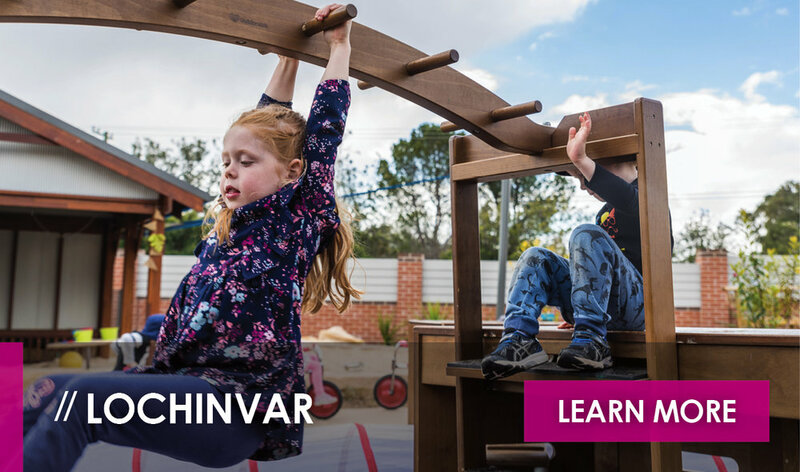 Play is the vehicle which drives children to begin to develop an understanding of life, the world, their surroundings and their place within all of it. 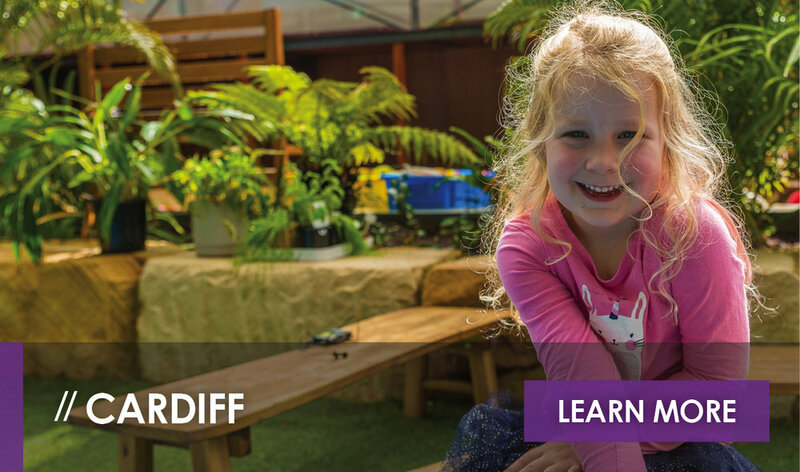 Play is rife with opportunities to learn, discover and experience. 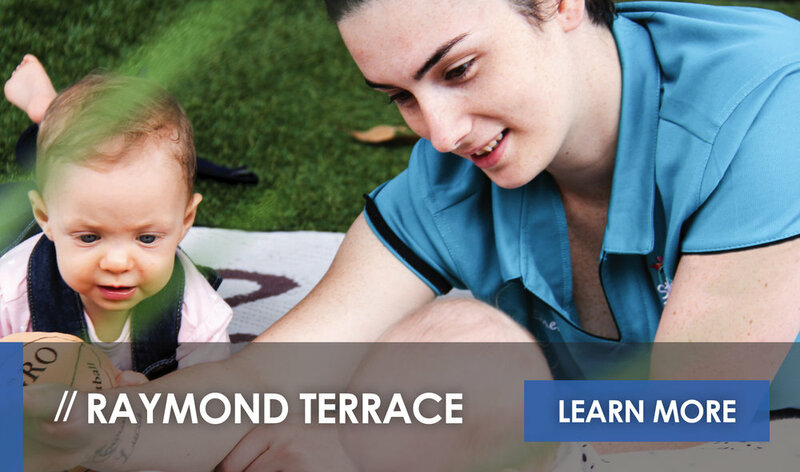 Given the importance of a child’s playtime, St Nicholas Early Education offers a play-based, child-led early education journey which extends on each child’s natural interests and builds upon their time at play. 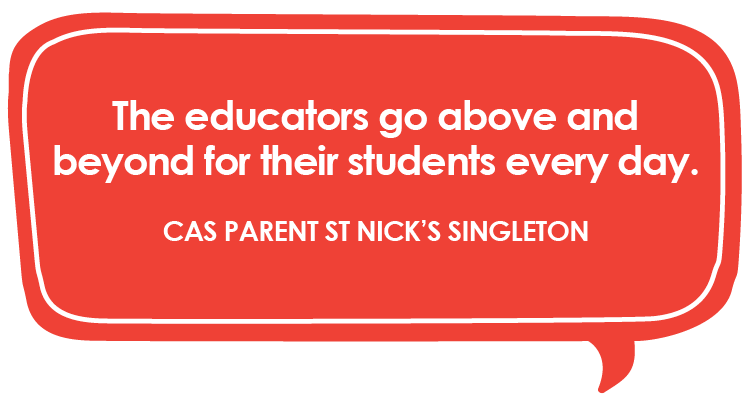 Scheduled to open its doors in January 2020, St Nicholas Early Education Branxton will be a 104-place centre operating from 6.30am - 6.00pm. 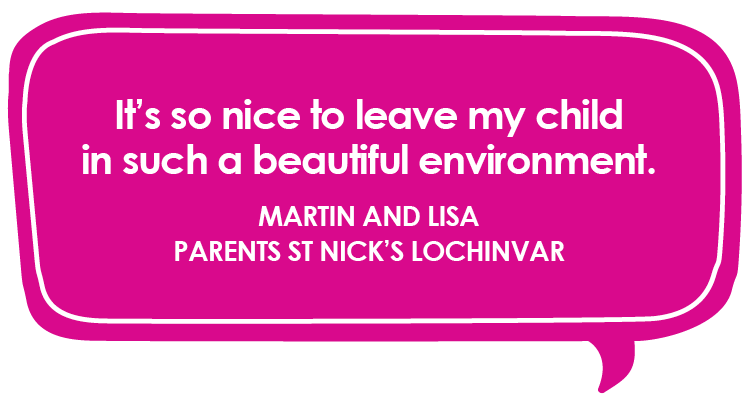 Featuring a dedicated nursery catering to little ones aged 0 - 2 years of age, nappies and all nursery cot linens will be provided. 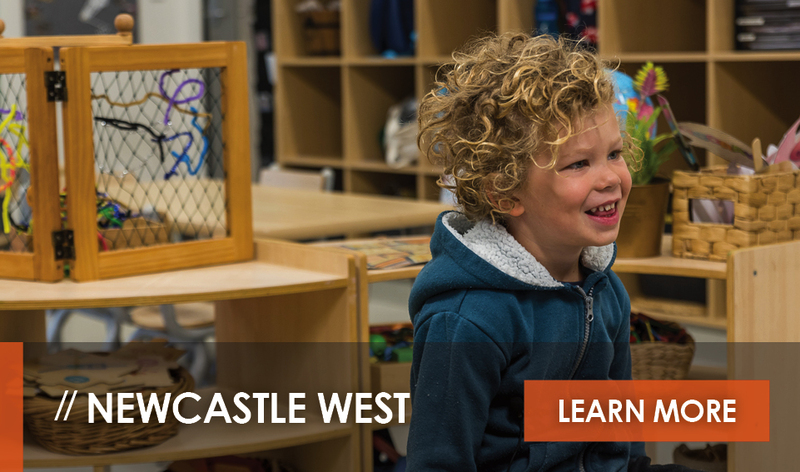 In addition to our nursery, St Nick’s Branxton will include two 10-place two-year-old programs, two 10-place three-year-old programs and two 20-place preschool programs suitable for children aged 4 - 5 years. 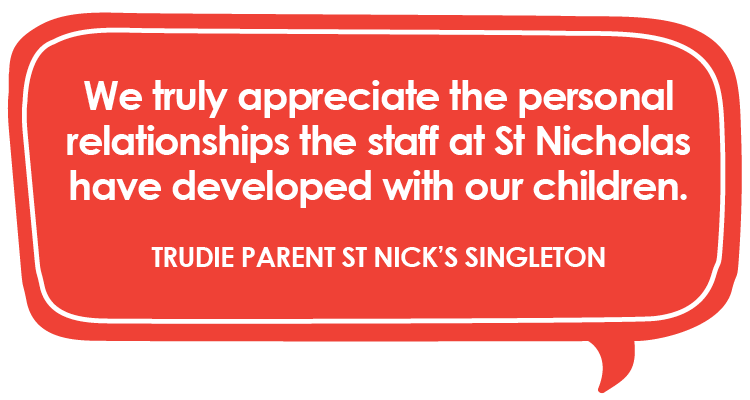 Dividing each program into two services allows St Nick’s to provide individualised care and education tailored to each St Nick’s Kid. 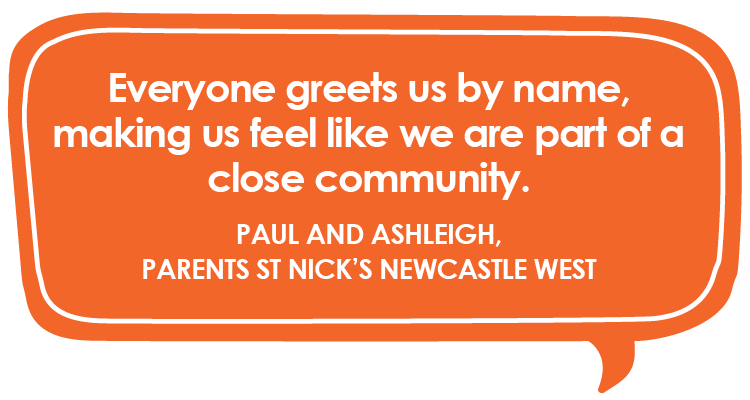 As a part of the services offered at St Nick’s Branxton there will be a full menu which will include: a breakfast bar, morning tea, lunch, afternoon tea and a late snack. 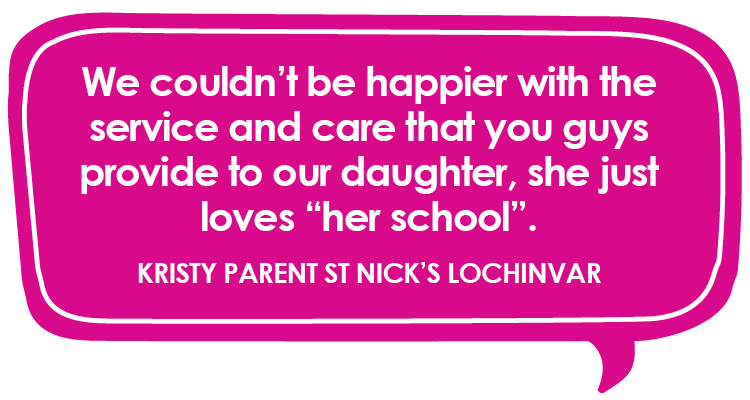 As an added bonus for mum and dad, there will be a full service barista bar so parents and carers will be able to order their coffee, drop off their child and pick-up their delicious cuppa on their way out. 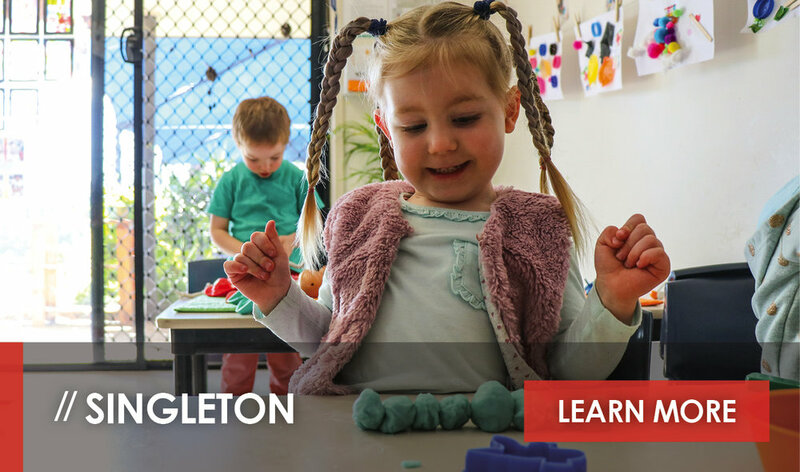 A standout feature of the preschool curriculum at St Nick’s Branxton will be the Transition to School Program which aims to assist children as they make the leap from preschool to a primary school environment. The Transition to School Program provides preschoolers with the opportunity to: gain a sense of responsibility in regard to their own belongings; develop the self-help skills such as dressing themselves and putting on their own shoes and socks; learn and understand the importance of hygiene and to engage in activities which promote challenges and risk taking. 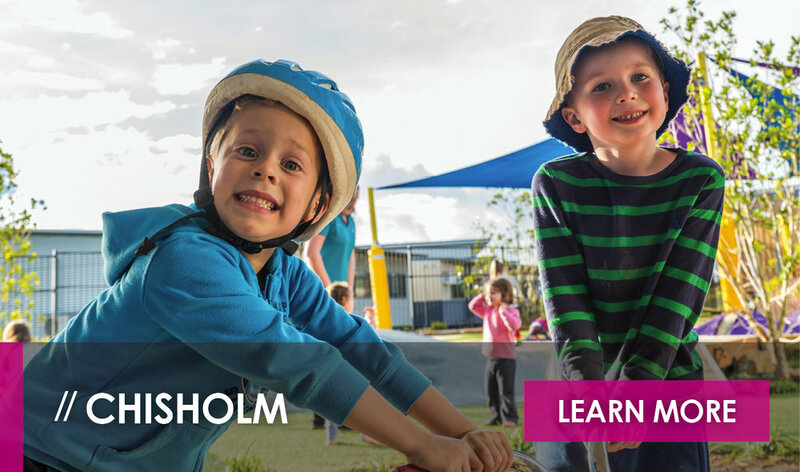 Being located across from the Rosary Park Catholic Primary School means the children will have the opportunity to go on excursions and experience the school first hand. 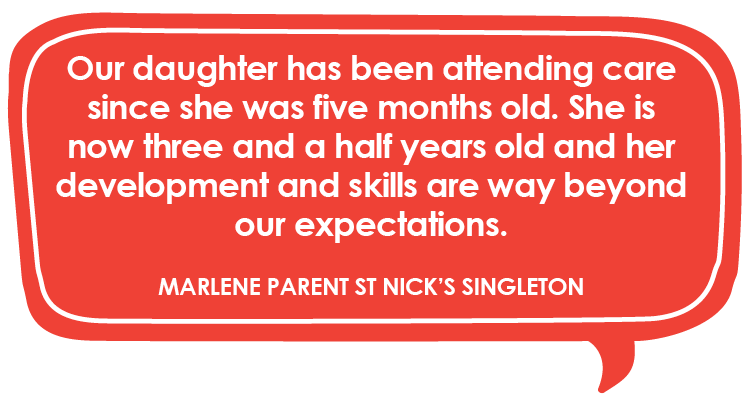 If you would like more information about enrolling your child at St Nicholas Early Education Branxton, please fill out the contact form on this page and select Branxton as your centre of choice. A friendly member of our St Nick’s Home Office team will get back to you shortly. 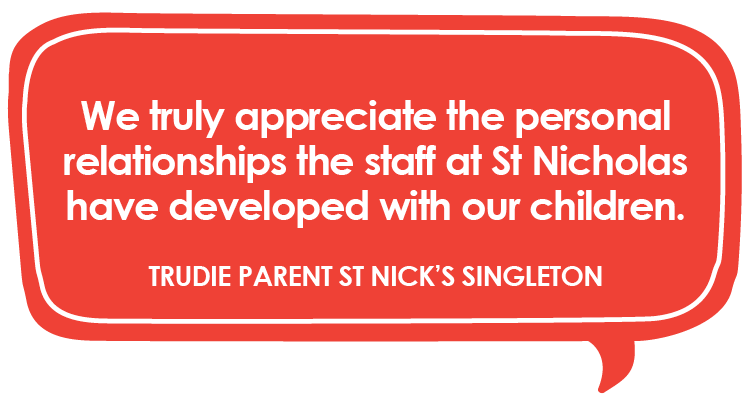 To stay-up-to-date on all things St Nick’s and what all of our centres are up to, join our community on Facebook and Instagram. 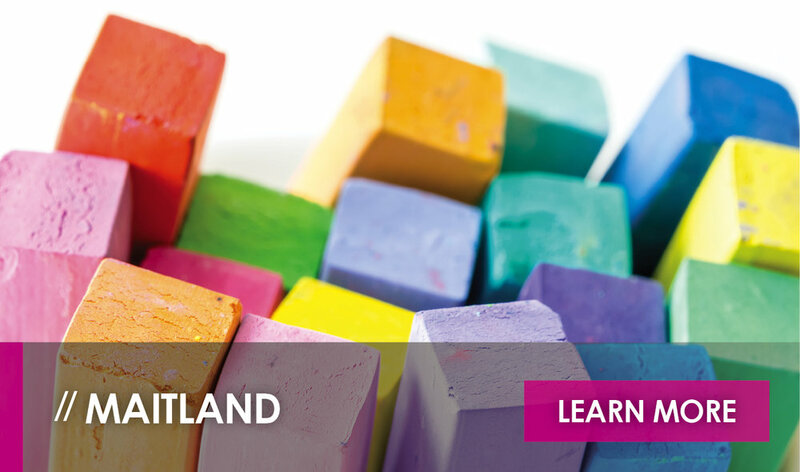 You can also check out our news and information page. Staff profiles are coming soon! 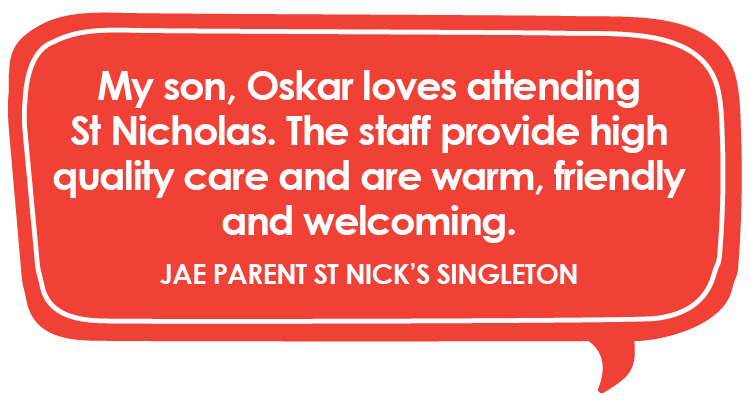 For more information about our St Nicholas Early Education centre at Branxton, please contact us here, or request a tour. 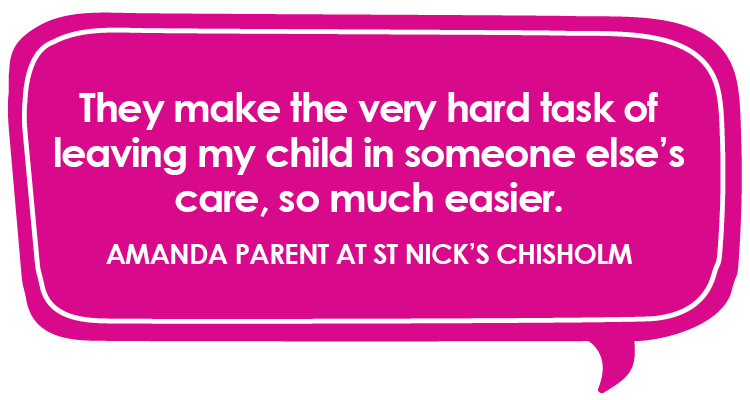 Stay tuned to our website to stay up-to-date on the progress of St Nick’s Branxton. 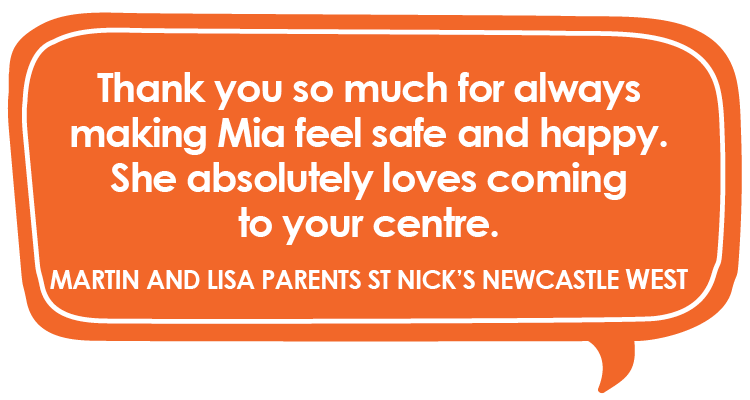 We can’t wait to welcome you all to our centre. 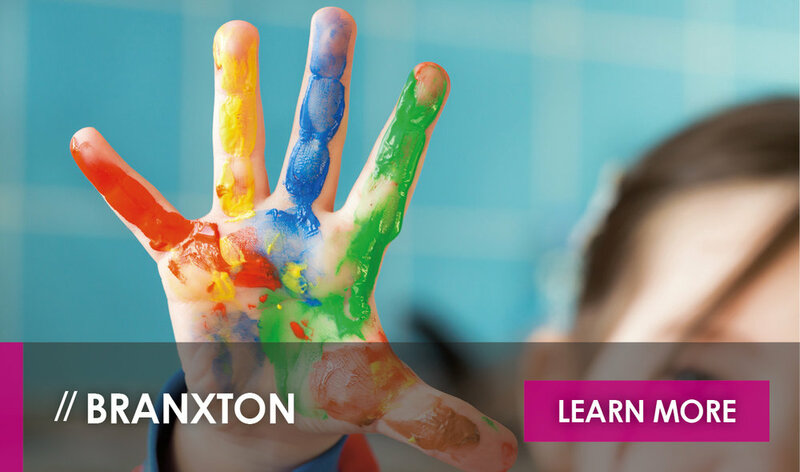 St Nicholas Early Education Branxton is scheduled to open November 2019.